Isn't this a lovely sight? 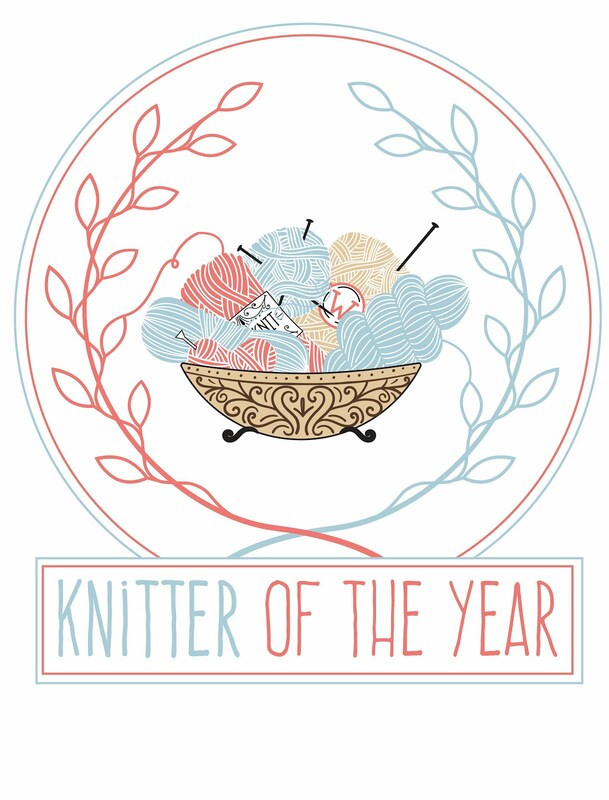 There's something about hand knits blowing gently in the breeze that really makes my heart sing. Some of these socks are mine but others belong to other members of the family, and they know that there's love for them knitted into every stitch. That's how it is with a hand made gift, isn't it? We put something of ourselves into every one. When my girls were small, they used to love the Angelina Ballerina books and in one particular story, a character declared that "A home made gift comes straight from the heart". I believe that's absolutely true. You might wonder what a small dancing mouse has to do with Yarndale, and to be honest, there's no other connection other than it set me thinking. Not long after the Sockalong started and there was talk of folks meeting up at Yarndale, it was asked whether it might be possible to have sock bunting to complement the other creative projects of crochet bunting and mandalas. Imagine that! After seeing the miles and miles of triangle bunting there, the thought of socks on a Yarndale line is quite spine-tinglingly exciting! So I asked my friend Lucy what she thought and, wonderful supporter of the Sockalong that she is, she thought that there would be space in the Auction Mart for sock bunting and that it might look rather grand. It would also be quite fitting as there is rather a lot of sock yarn to be squished at Yarndale and sock bunting would fit in with the theme very nicely. I fizzed all the way home, my head buzzing and whirring with ideas (so much so that I missed my junction and took a rather scenic route home down a different motorway - that'll teach me to have my head stuffed full of socks!). It struck me that lines of little socks neatly pegged out would be an ideal way to celebrate sock knitters old and new, and remind the world that sock knitting isn't just an activity from the past. It also struck me that a Yarndale Sock Line would be quite a responsibility. Would anybody want to join in? What sort of socks would they make? One sock or two? And what size? And afterwards - all those socks! Where would they go? How could they be stored? It would seem such a shame to just pack them away when they could be warming someone's toes. And that's when my bright idea struck me, and I hope you'll think that it's a bright idea too. 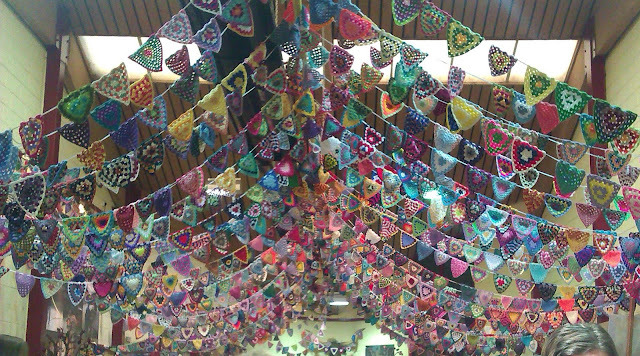 I would like the Yarndale Sock Line bunting to be not just decorative but useful. 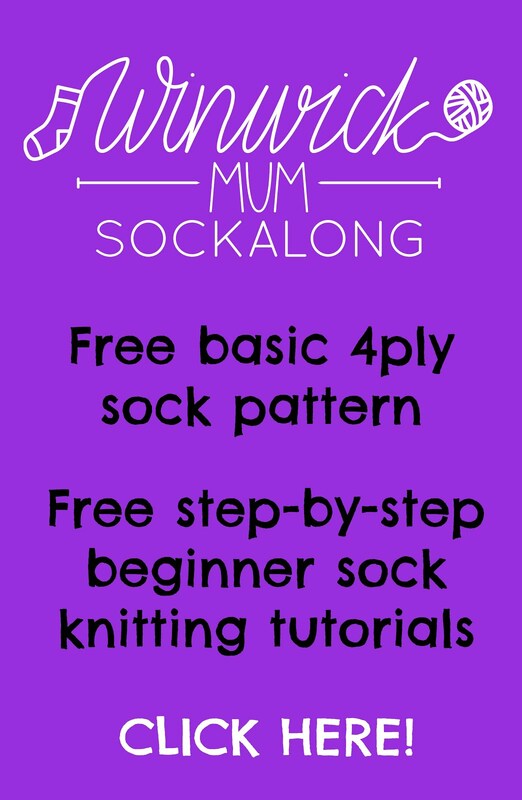 I don't want the bunting to be single socks but pairs which can be passed on to people who need a pair of socks. Homeless, terminally ill, women's refuge, bereaved - it doesn't matter as long as the socks, knitted with love in every stitch as any home made gift is, find their way to a new owner who can wrap their feet in woolly love. If shawls can be given to comfort people then why not socks? I've spoken to a couple of charities about this already, but I'm still open to suggestions so do get in touch if you've got any ideas! I particularly want to gift the socks to people, not sell them to raise funds for a charity. What do you think? Do you like the idea? 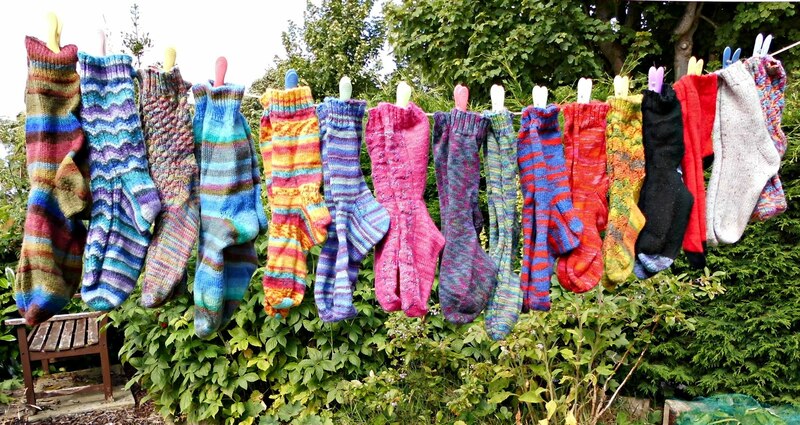 If you'd like to join in with knitting a pair of socks which can be displayed at Yarndale and gifted afterwards, this is what you need to do. 1 Knit a pair of socks. 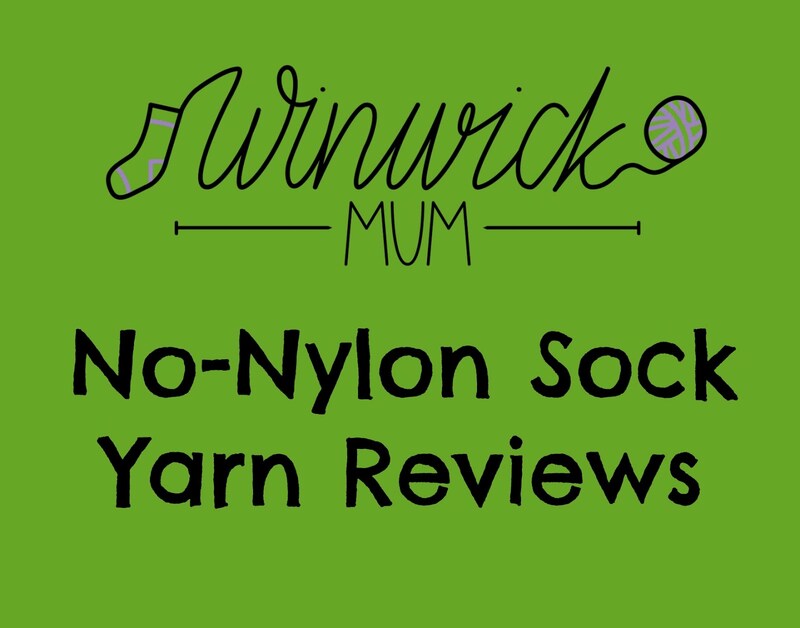 Any size, any pattern, any yarn (although proper sock yarn would be best for anything other than bed socks, please, so that they don't wear out too quickly) - just a pair of socks that someone will be able to wear. 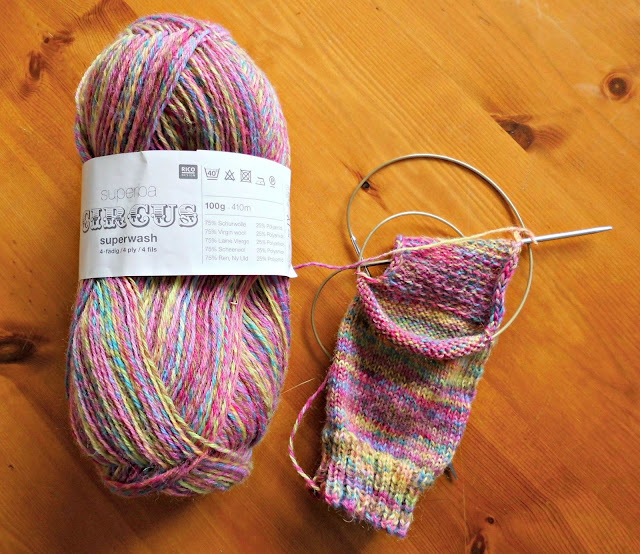 From plain socks to patterned, those of us who are sock knitters know that a kind of magic happens when someone puts on a pair of hand knits and they will be delighted with their socks of any style. Top down, toe up, two at a time - whatever your preference! The yarn is Superba Circus 4ply shade 001, and I'm knitting a pair of child's socks using my basic 4ply pattern. I had wanted them to be a bit further along before I showed them to you but they aren't, I'm afraid! (I thought that starting a child's pair would make them grow faster but sadly, I still haven't worked out how to get more than 24 hours in my day!) I'm knitting them on a long circular needle as I've cast on 56 sts which isn't quite enough to stretch comfortably around my short circular needle. This is the pattern used in the Sockalong so for anyone not familiar with knitting socks but still wanting to join in, you can find the tutorials here. 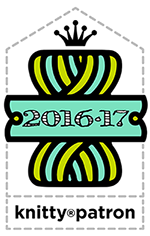 2 Create a gift tag for the socks. 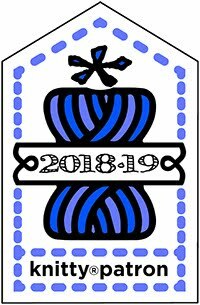 A parcel luggage label is an ideal size, but you can make one of your own if you want to, and if you want to decorate it as well, then feel free. 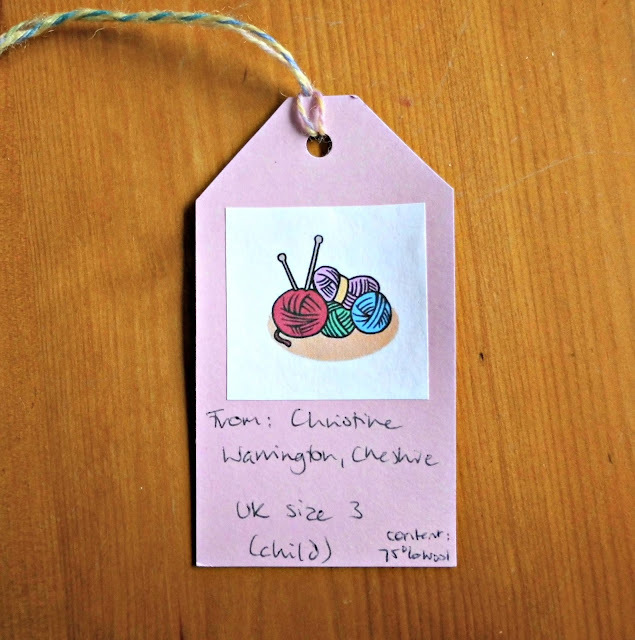 It needs to be securely attached to your pair of socks and have your name (your first name is fine), the place you live, the size of the socks (in UK size, please) and what the yarn content is (in case anyone has issues with wool). If there are any particular washing instructions you might want to try to squeeze those on too. On the back, feel free to write a message to whoever might receive your socks, but don't give any personal information. bringing the yarn back through to the front of the socks and tying with a secure knot. 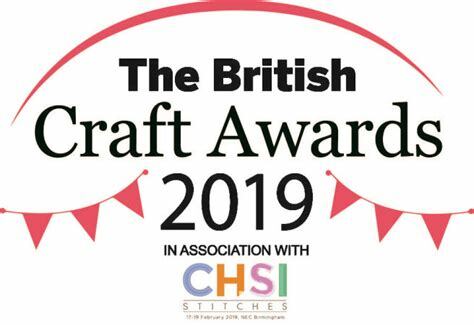 Alternatively, if you're coming to Yarndale and would like to bring your socks with you, then please do so - I'll make sure I have plenty of spare pegs and hope that the Sock Line won't be too high for me to reach during the weekend! What to do if you live abroad. 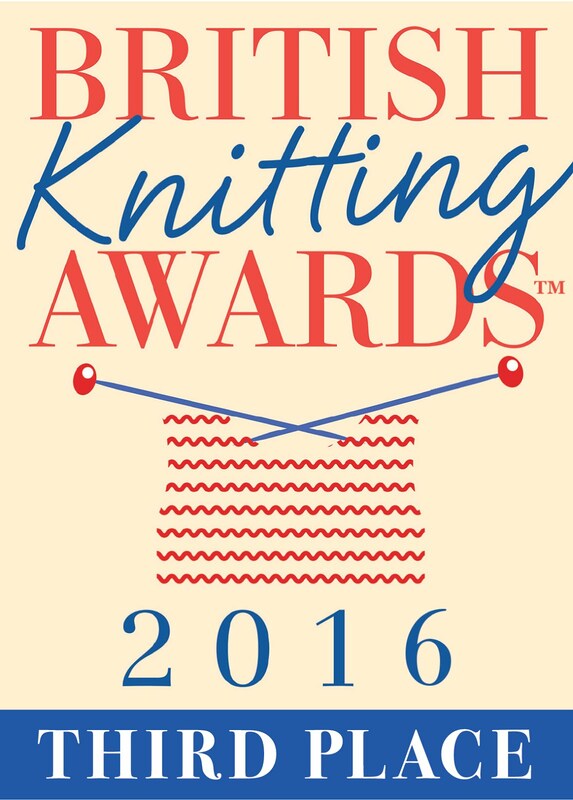 I am well aware that Yarndale is a UK-based festival and that to take part might involve a hefty expense with postage. So, I thought that instead of sending me your socks from around the world - although you are very welcome to do so if you'd like to - you might prefer to gift your socks locally. 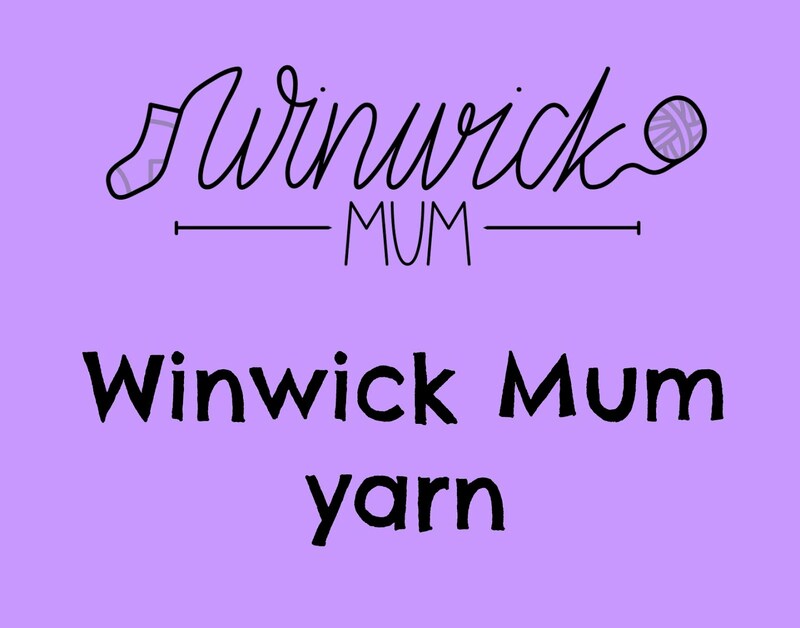 So that you can still join in with the Yarndale Sock Line, follow the steps above and take a picture of your finished socks, complete with the tag so we know who you are, and email it to me at winwickmum (at) gmail (dot) com. 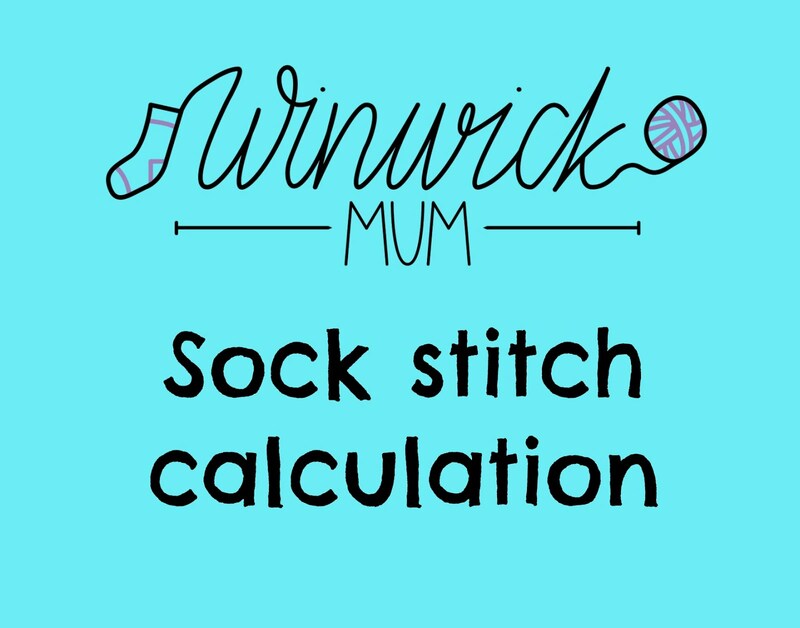 I'll print out the picture and hang that on the Line along with the pairs of knitted socks so if you can also let me know whereabouts in the world you are and where you will be gifting your socks, I can add that information so we can see socks being gifted all over the world! 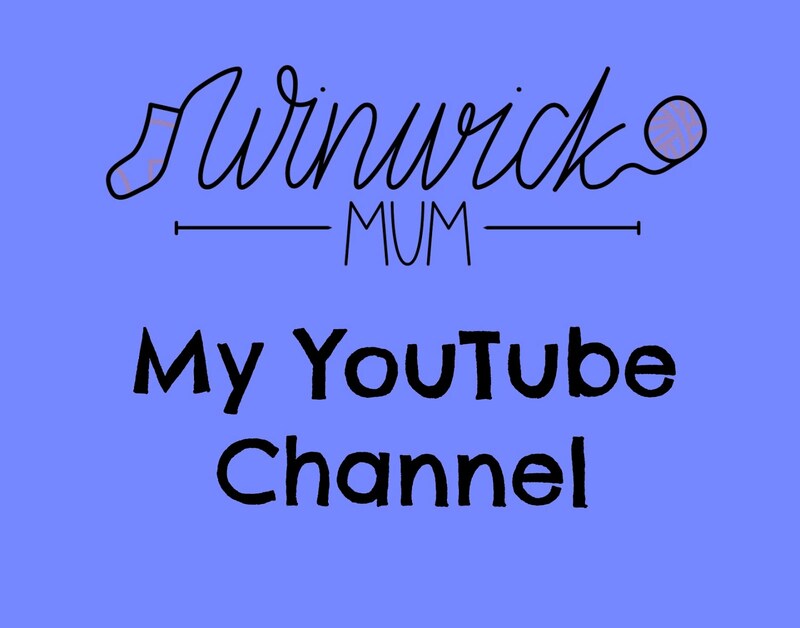 It would be lovely if you wanted to join in (otherwise my pair of socks will look very lonely!) and I think that it would be wonderful to be able to spread the sock love and gift some socks to someone who might not otherwise get to appreciate the joy of hand knits! Read about the Yarndale Sock Line at Yarndale 2015 here! 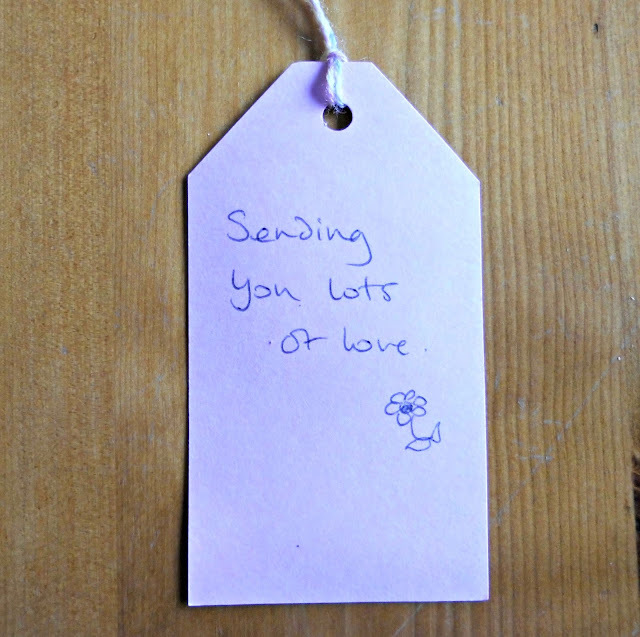 Lovely idea :-) And lovely post ! Ooh! What a fantastic idea! 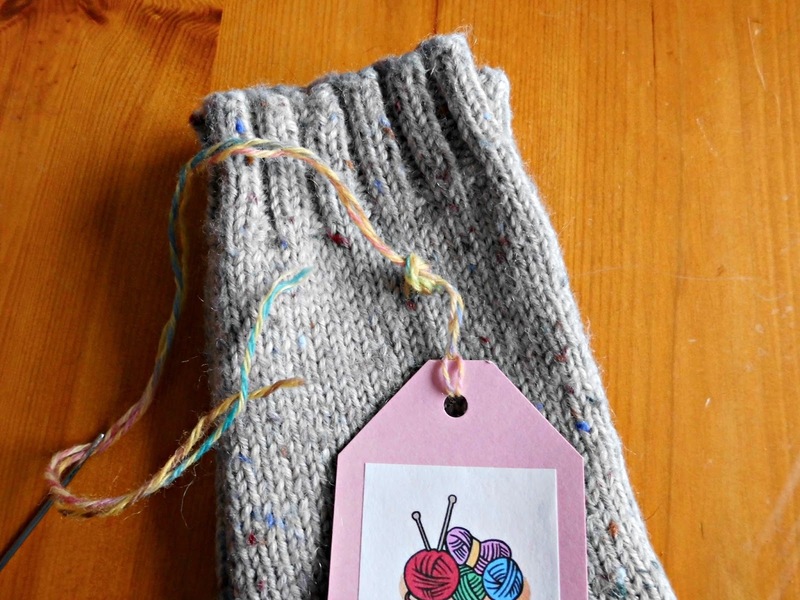 I will definitely be rustling up some socks and I love the idea that they'll warm the cockles of someone's heart (via their feet). Brilliant idea Christine, I love it. I shall definitely join in with this, Christine, such a wonderful idea. I think a homeless charity would be wonderful, we all know how much warmer we are when our tootsies have been taken care of. I haven't finished my sockalong socks yet, so little time at the moment, but I've got a pair of unworn hand knit socks that I can donate if I run out of time. Fab idea. Adult socks only or are kiddy sizes of? 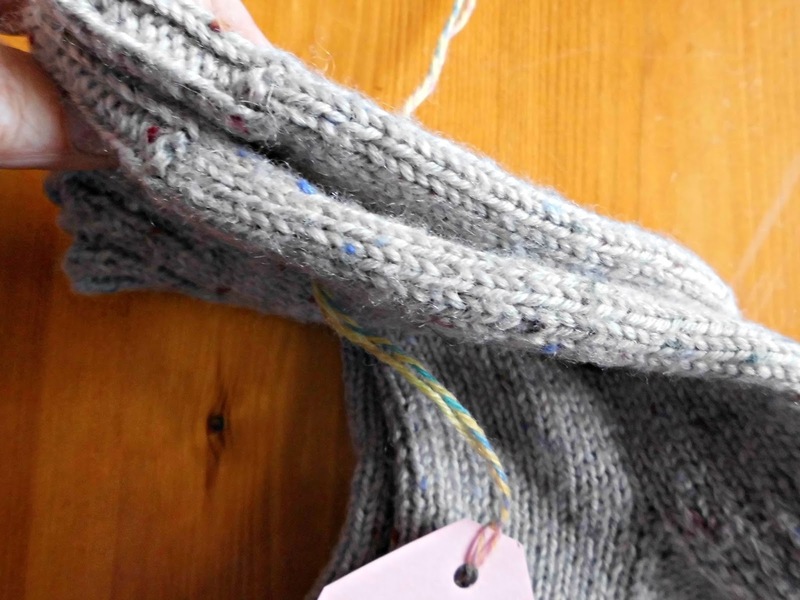 Just saw your post on Facebook via Sirdar's page and I think it's a fabulous idea. I'd love to join in and send you a pair of socks. Lovely photo of socks on the line. So colorful and cheery. Thank you for sharing. Great idea! 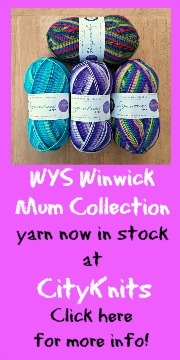 I will rattle off a pair for the Yarndale sock line and drop them off when I'm at Yarndale on the Saturday. 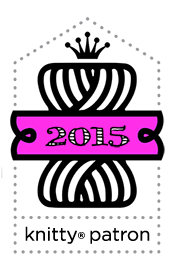 Have you identified the charities who will be benefiting yet? Super Socks book - and a giveaway!